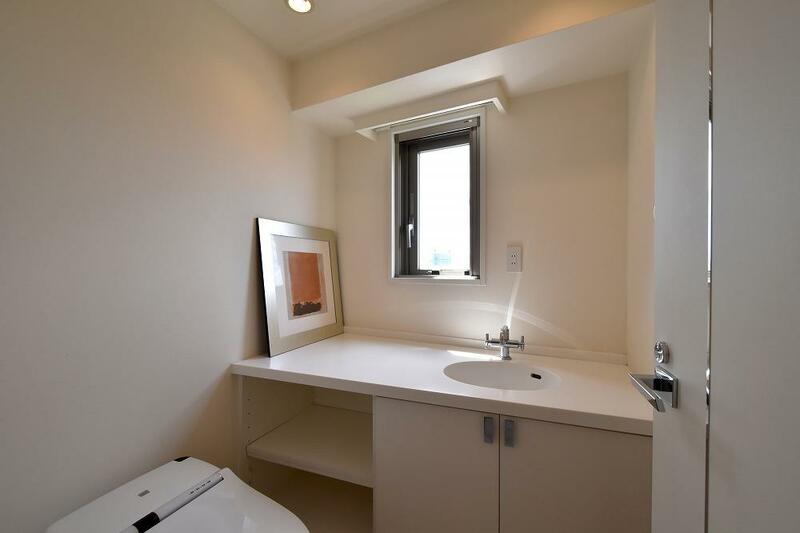 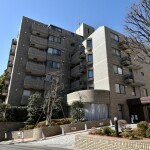 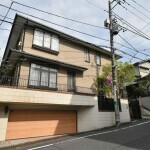 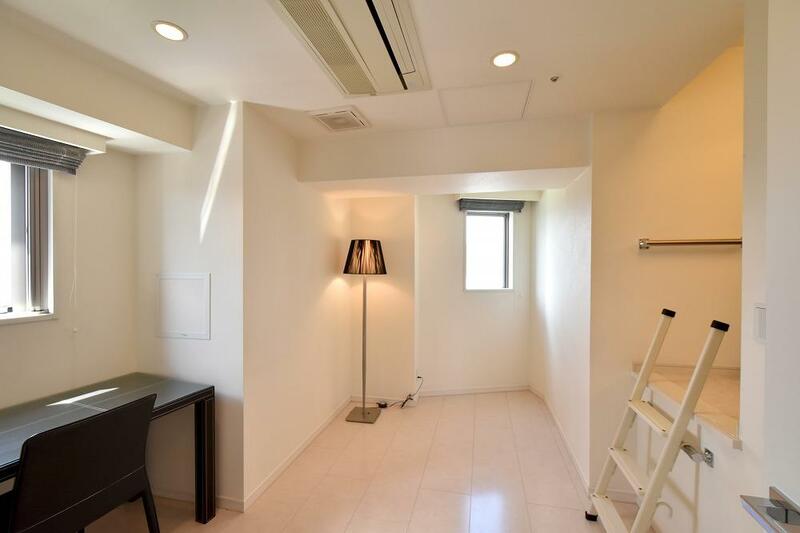 Located just 1 minute walk from Nogizaka metro station, very easy access to Tokyo central areas such as Roppongi , Aoyama and Akasaka area. 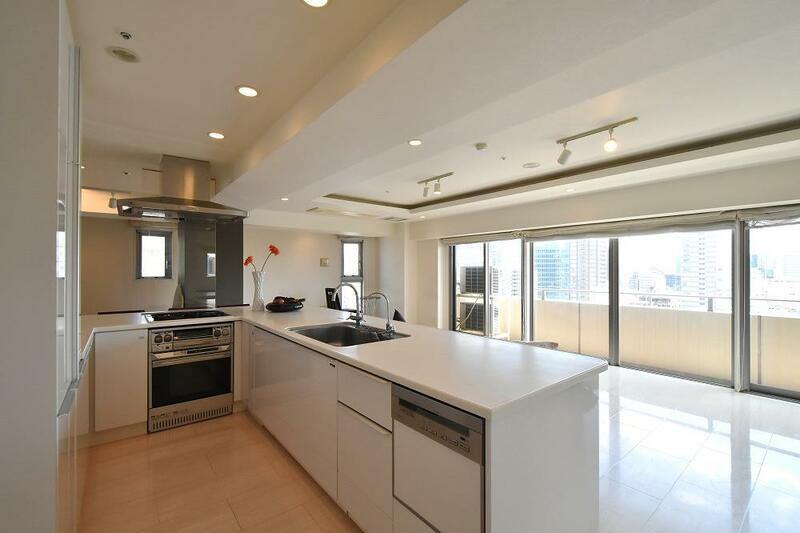 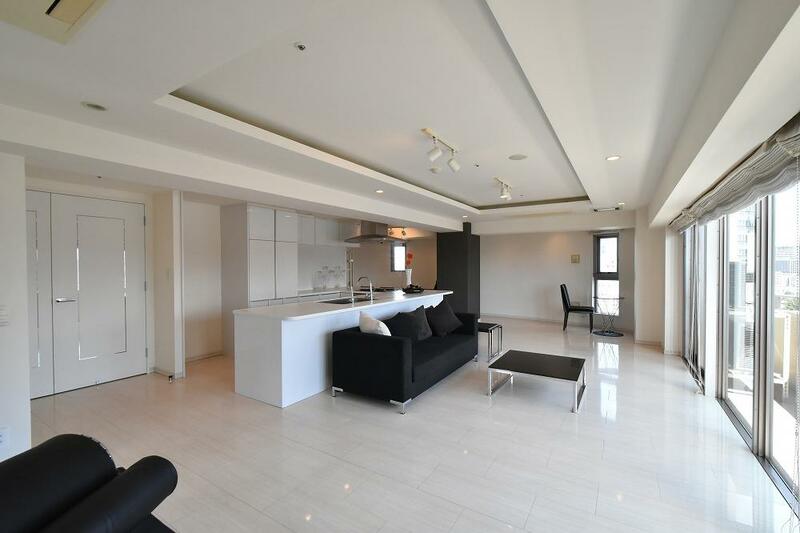 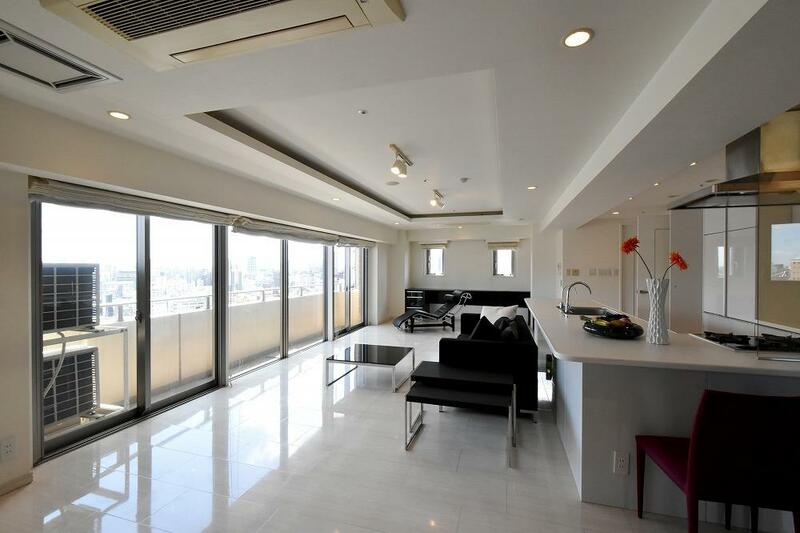 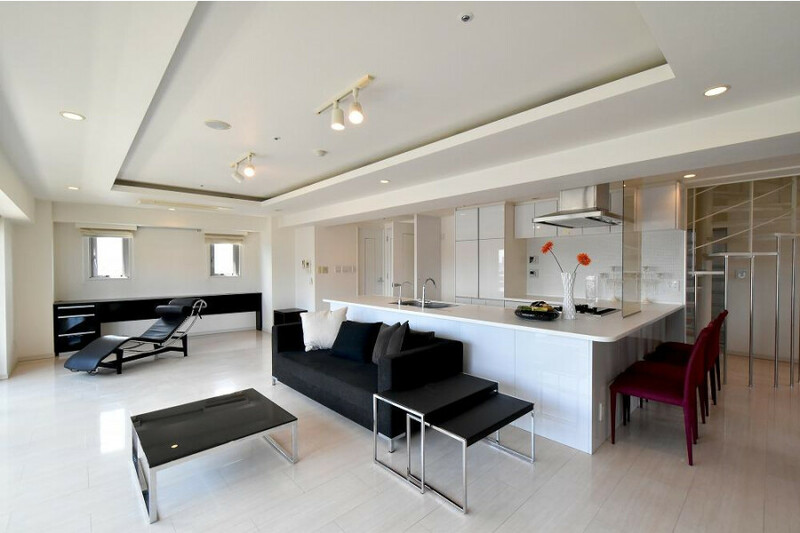 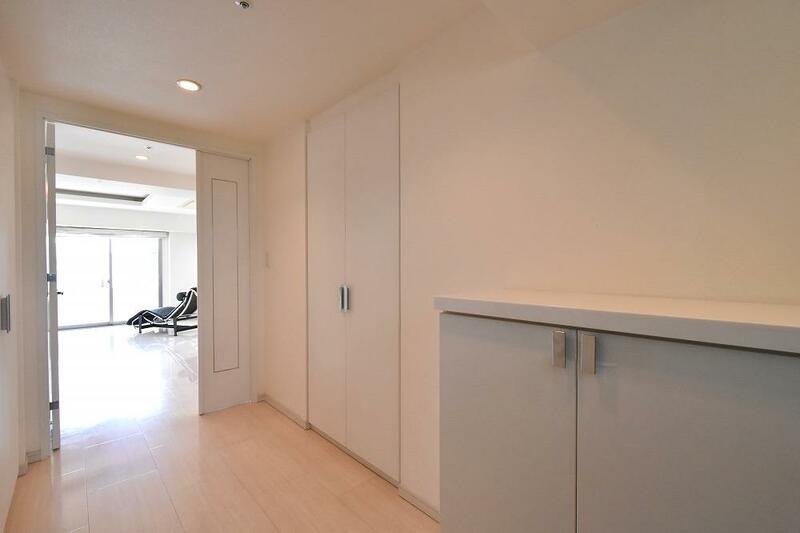 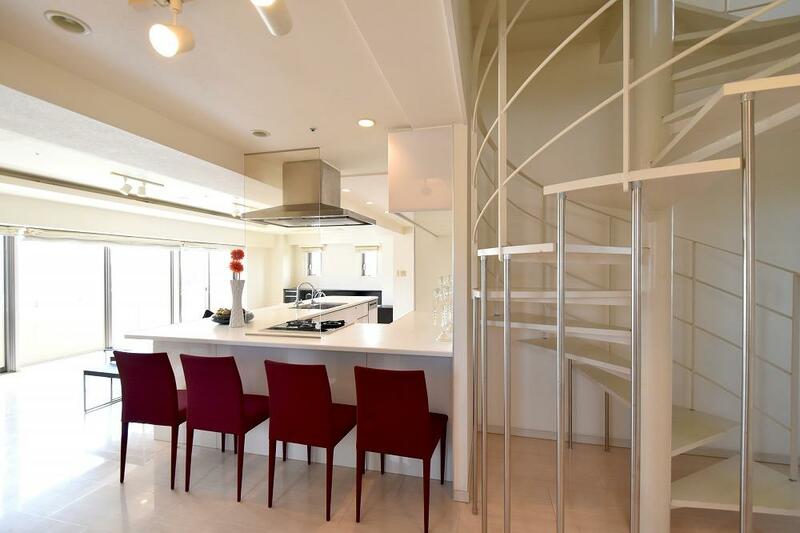 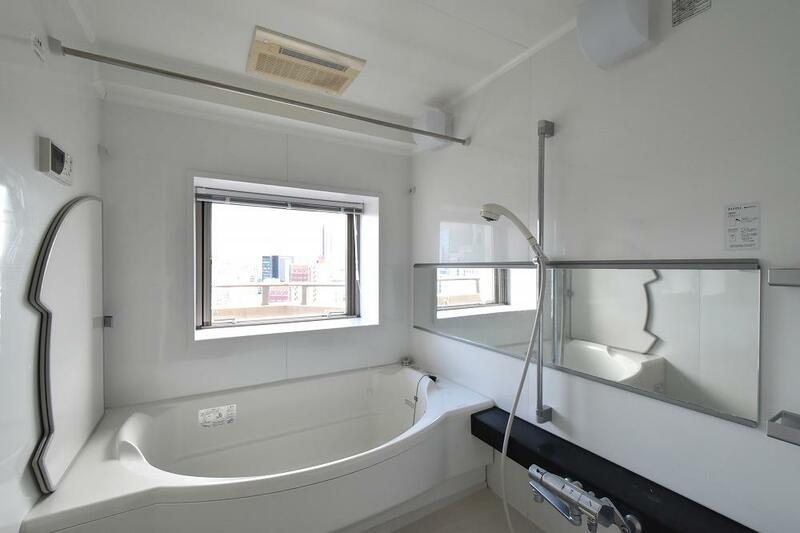 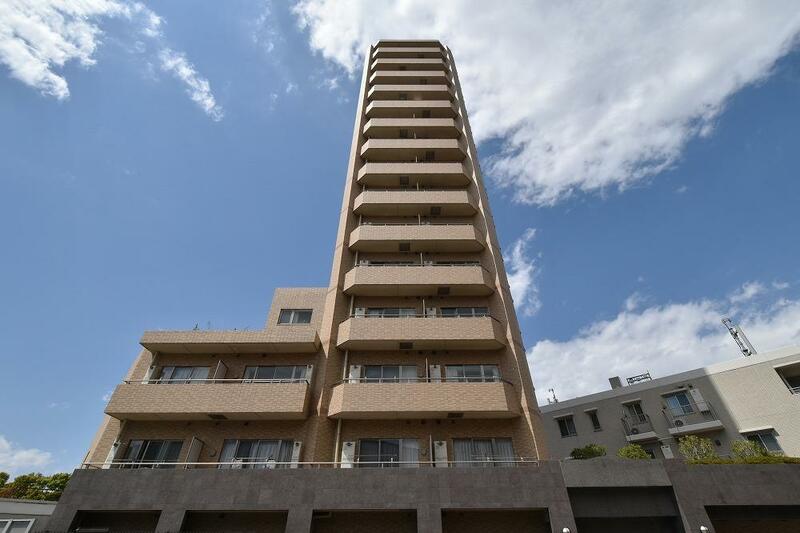 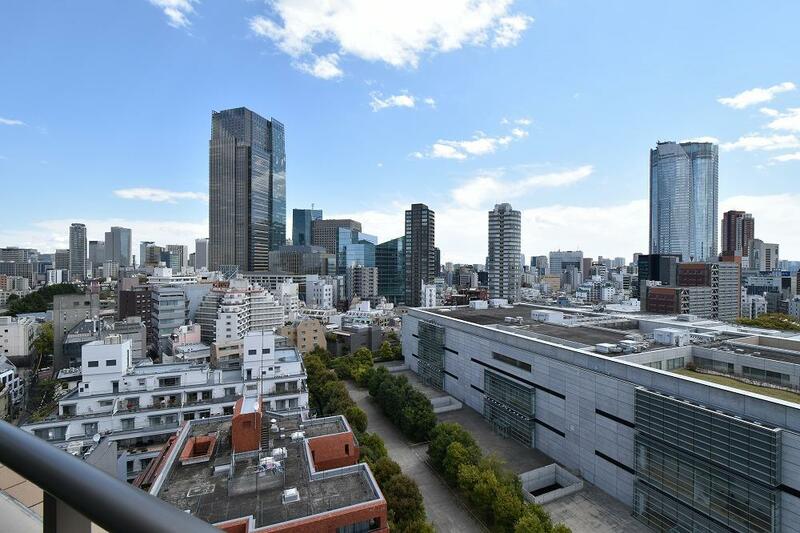 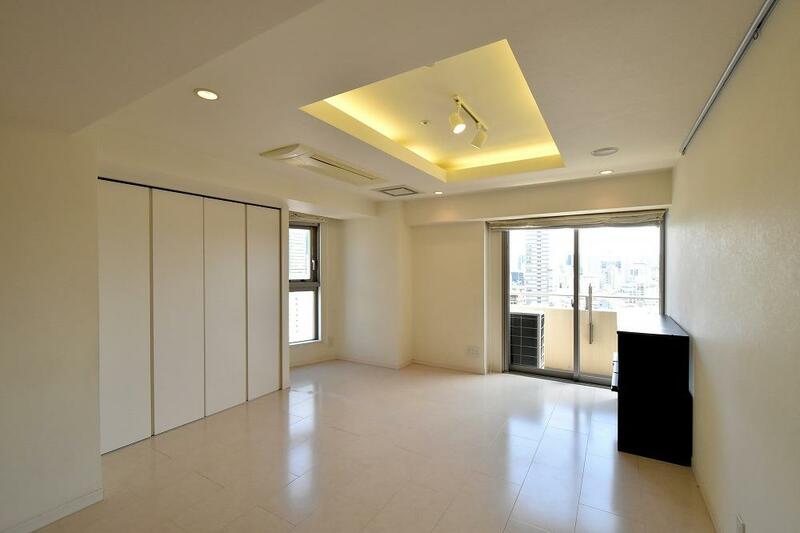 This 2006 year built duplex apartment is on the top floor and benefits from a balcony affording stunning views towards Roppongi Hills, Tokyo Mid Town and Aoyama Park. 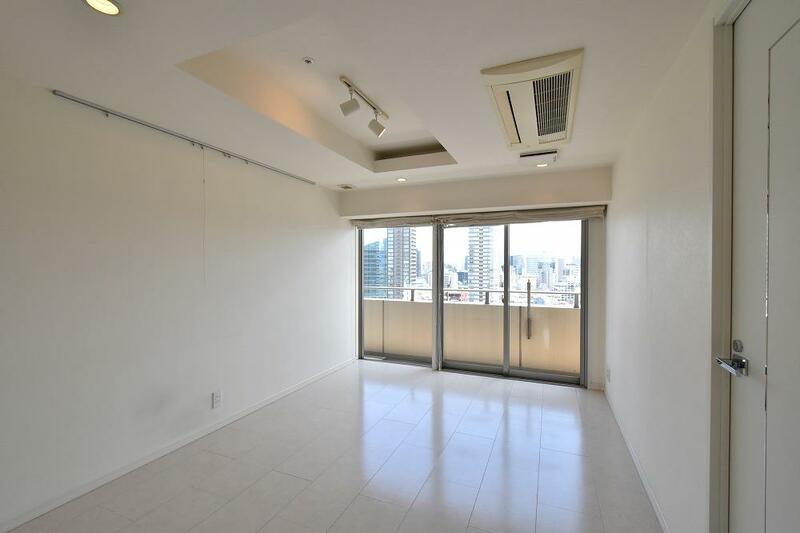 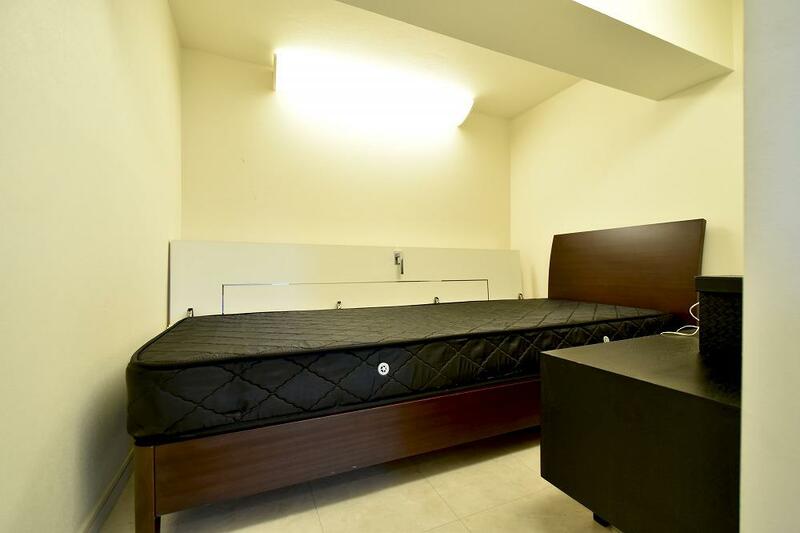 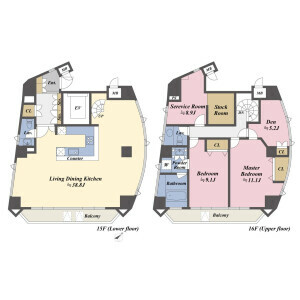 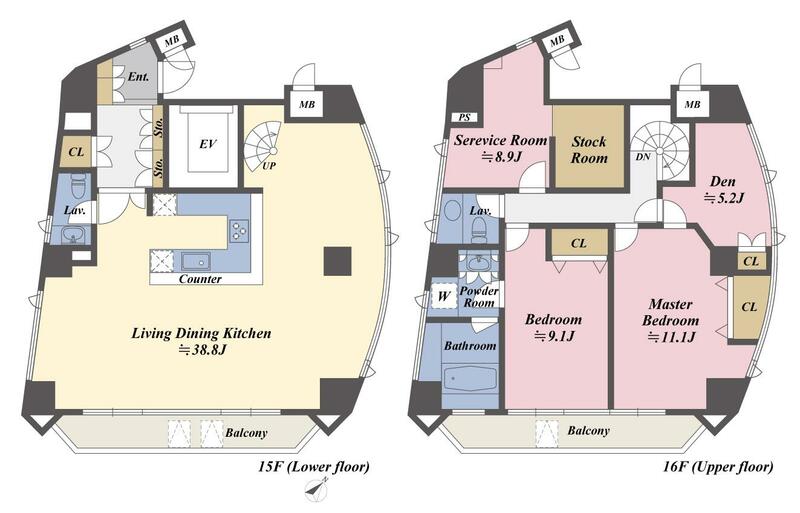 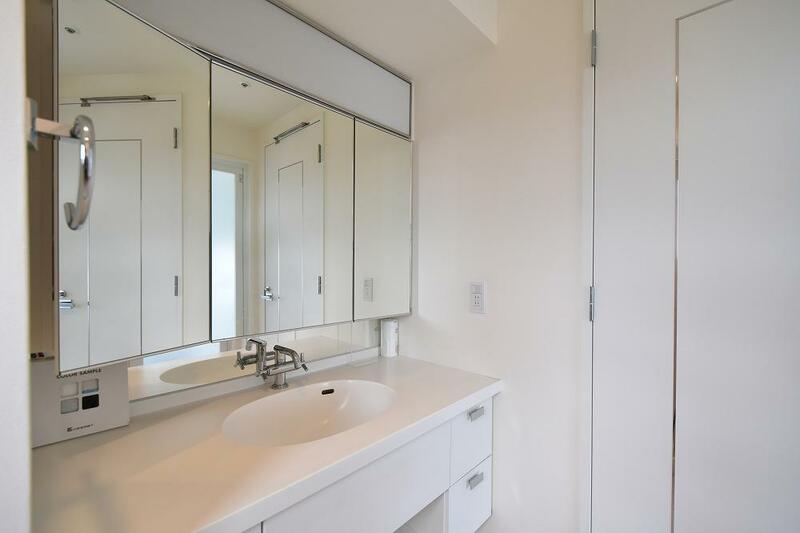 This expansive two-bedroom apartment has additional two study rooms which can be used an extra bedroom, large elegant living room, contemporary style kitchen, bathroom, two toilets and stock room.